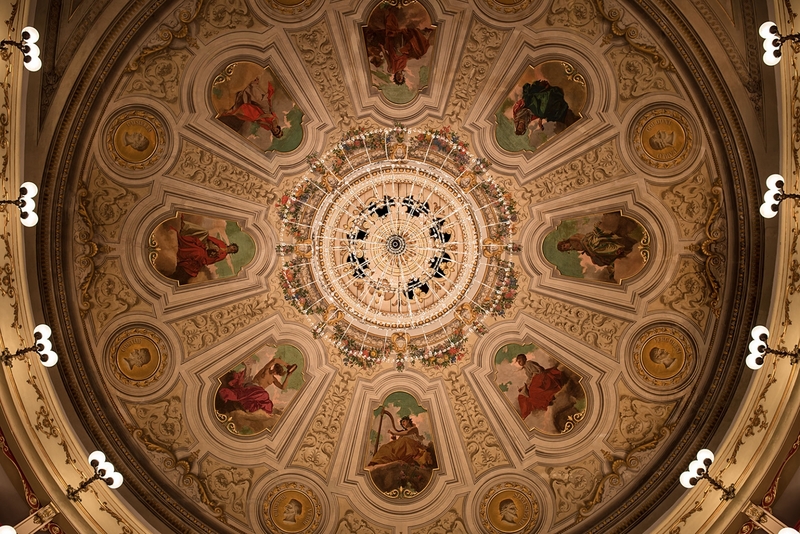 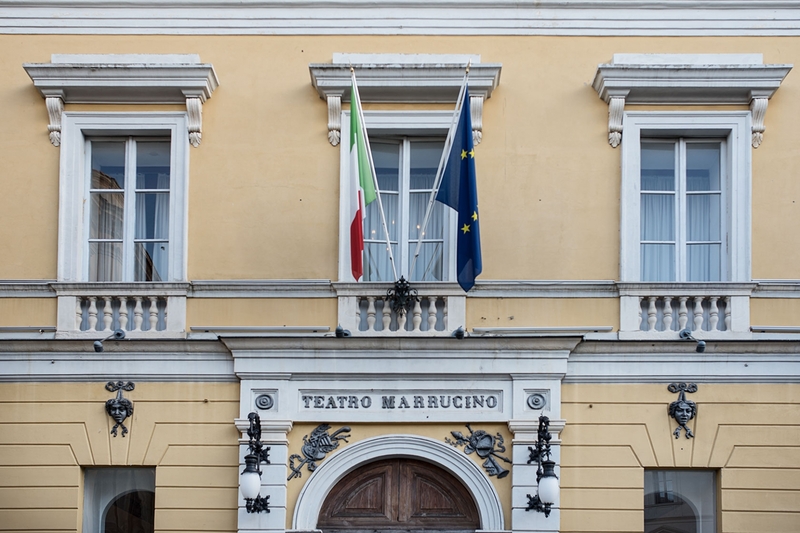 Building of the Marrucino theatre began in March 1813 to accommodate a bigger audience than the old Teatro Vecchio, the city’s original playhouse. 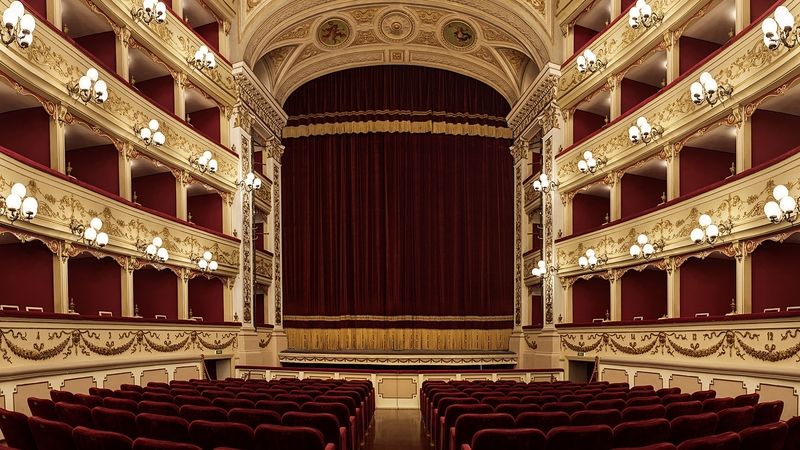 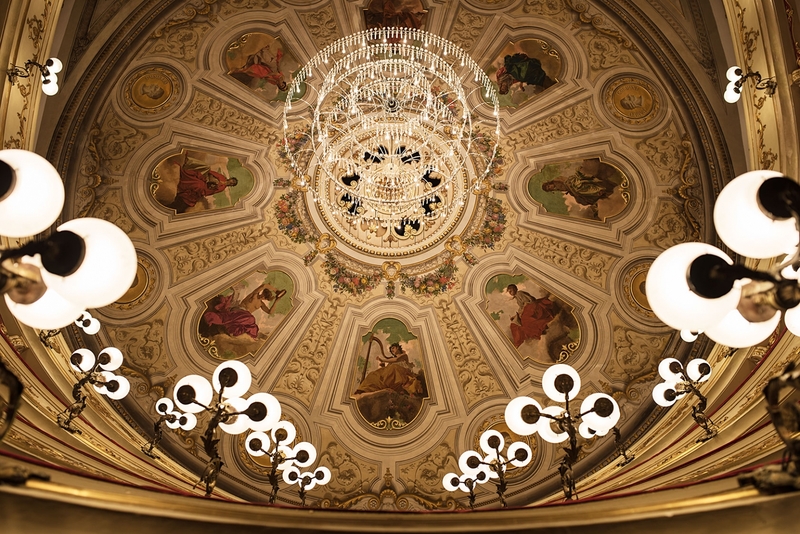 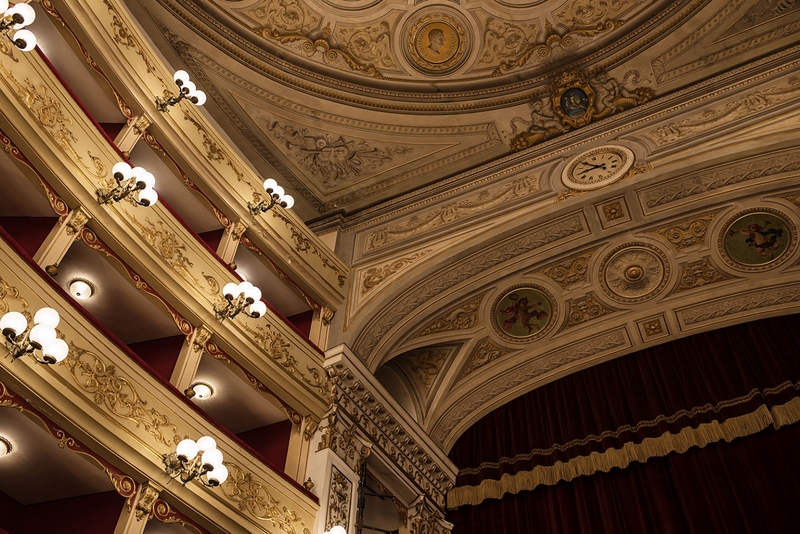 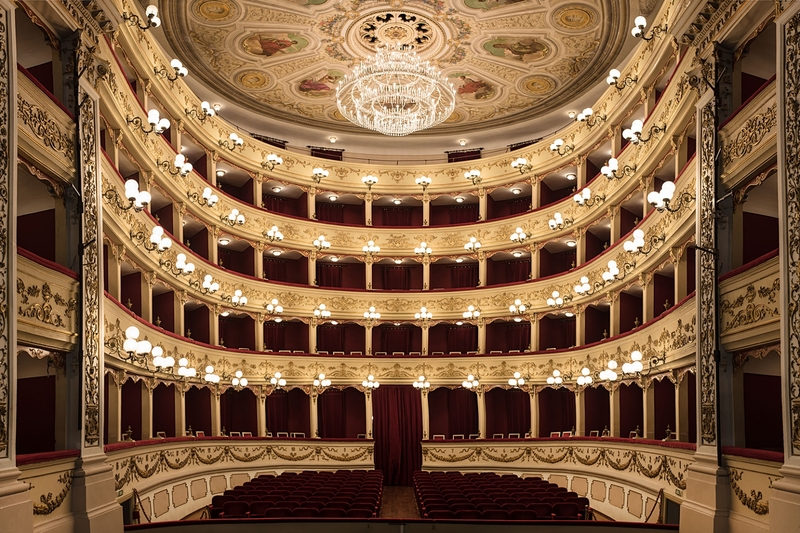 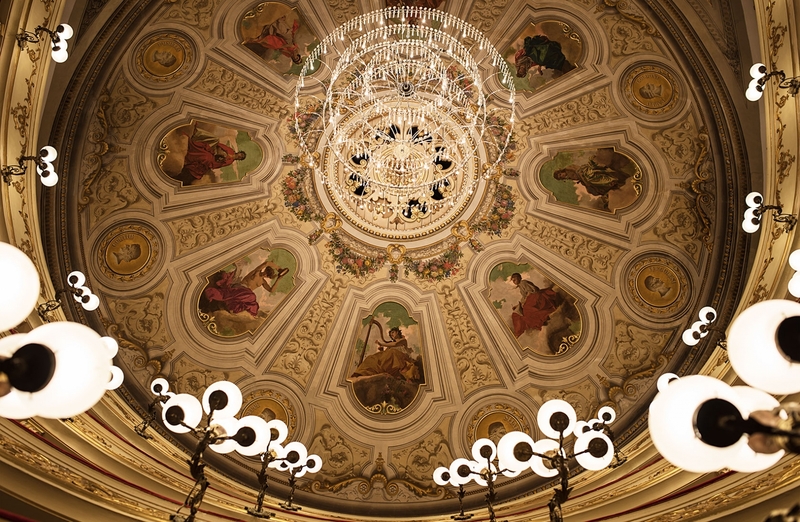 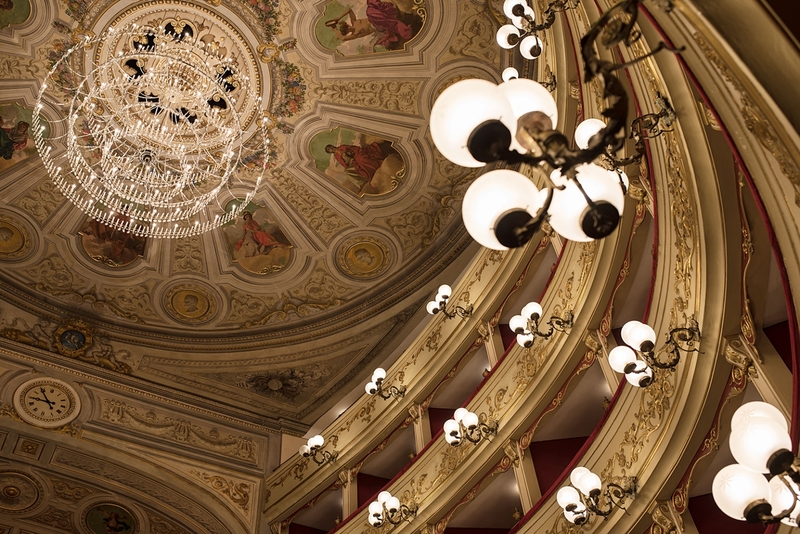 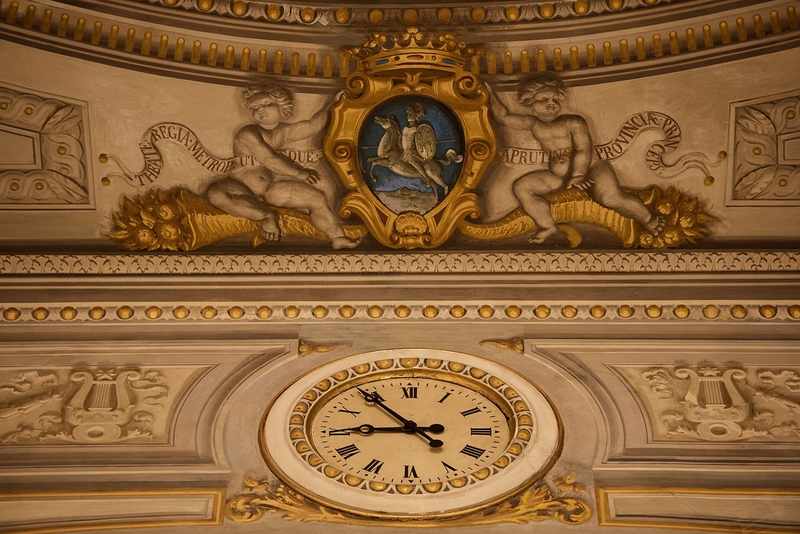 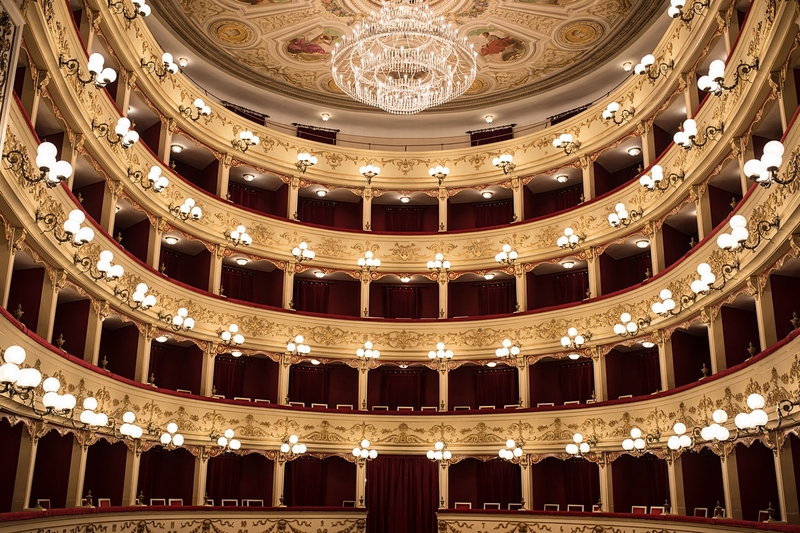 Work finished in 1817 and the theatre was named in honour of Abruzzo’s pre-Roman natives, the Marrucino peoples. 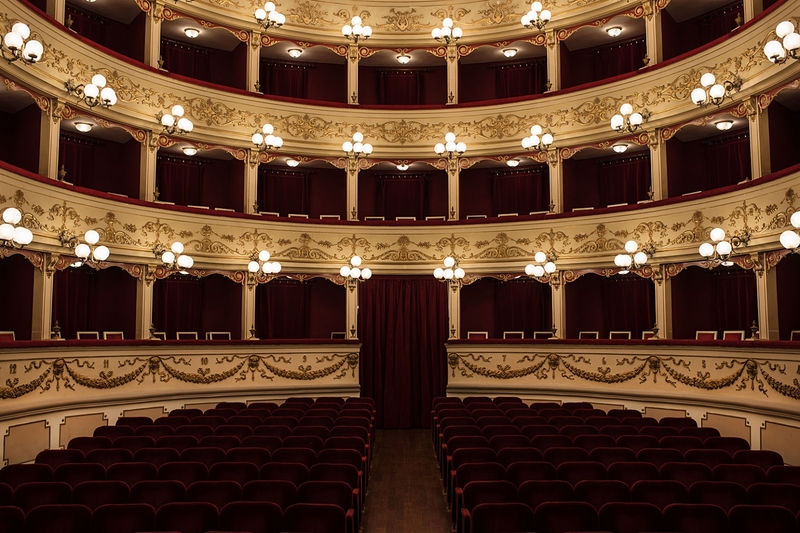 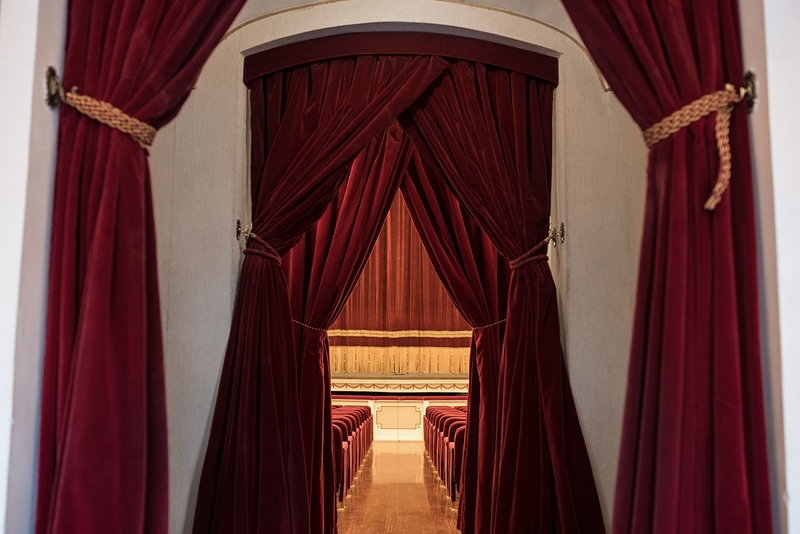 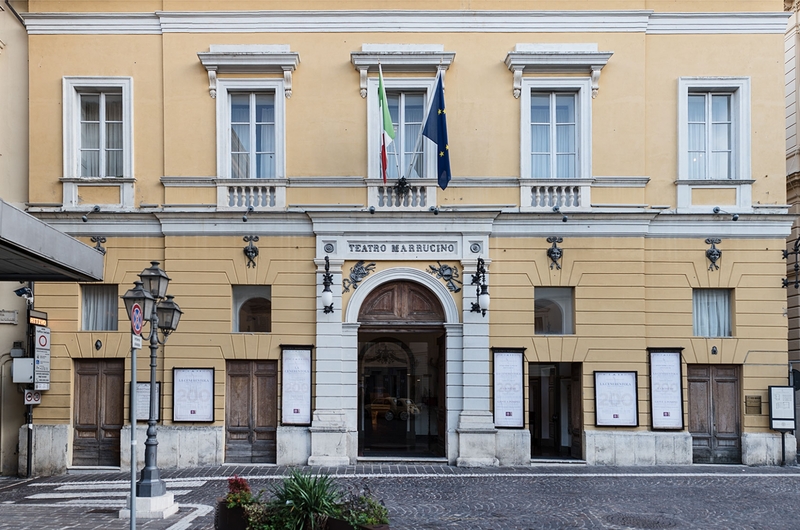 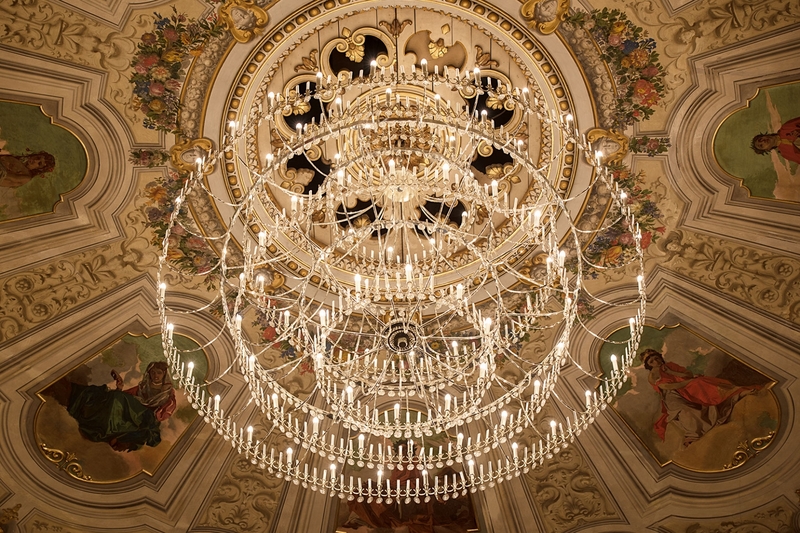 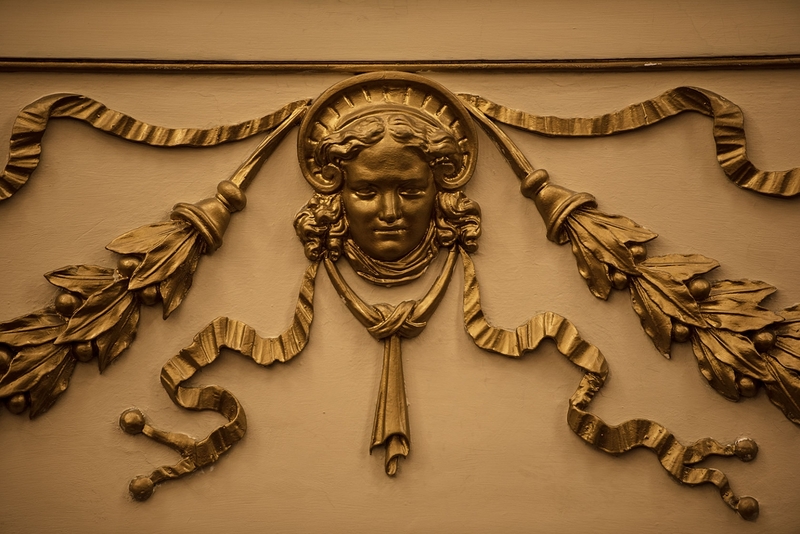 The theatre has staged numerous prestigious plays and musical works including D’Annunzio’s La figlia di Iorio, and performers like Eleonora Duse.